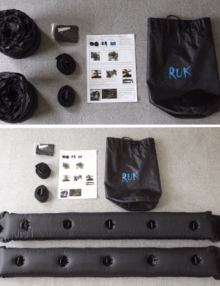 Inexpensive and easy to store, our folding anchor kit makes an ideal primary anchor on smaller boats, sailboards kayaks, canoes and inflatable boats. 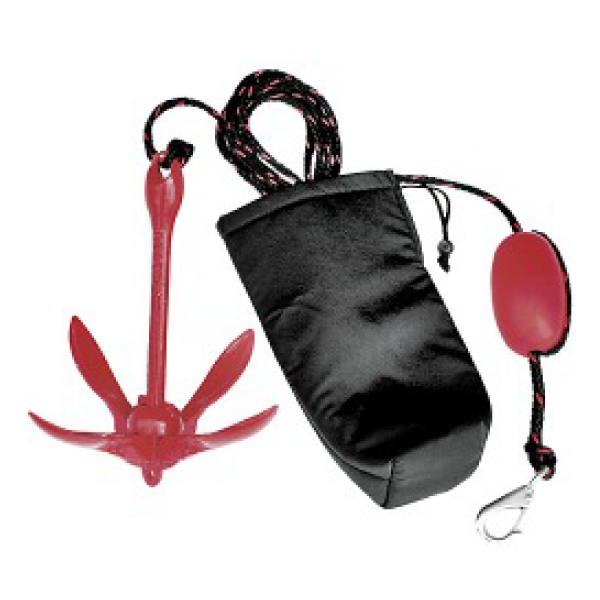 Includes: soft bag, 3.5 lb folding anchor with 6.5 M of 1/4″ line, adjustable float and stainless fast eye boat snap. 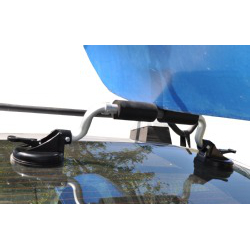 This handy, self inflating roof rack sets up in minutes and is easy to install and remove. 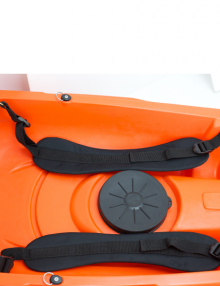 It is the ideal companion for your kayak as you drive to your favourite paddling spot! 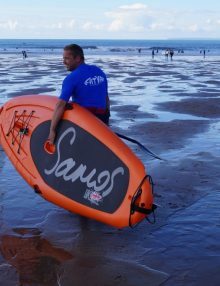 The total length of this is 2.6m so may not fit around bigger cars SUPs and 4x4s please check by measuring the circumference of your roof through the doors. Probably 2.5m circumference would be the max which would allow 100mm overlap for you to pull on to tension them. 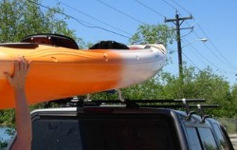 The new H2o roller loader is an affordable clever system designed to load your kayak effortlessly. 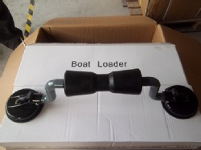 Dimensions: Length 630mm, Height 182mm, Roller Length 200mm, Suction Pad Diameter 118mm. REMOVE FROM VEHICLE WHEN NOT IS USE. THESE ARE DESIGNED TO HAVE JOINT MOVEMENT TO ALLOW FOR CURVED SURFACE. 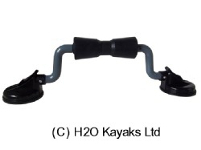 Deluxe padded thigh straps fully adjustable designed to fit most sit on top kayaks. Solid Brass buckles.